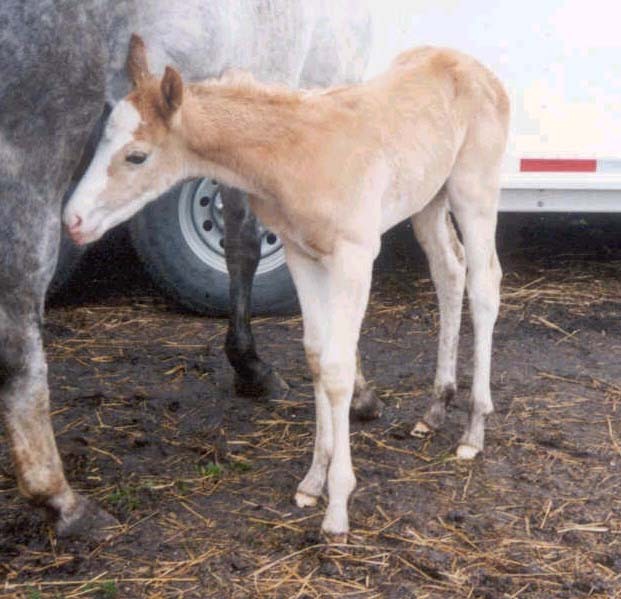 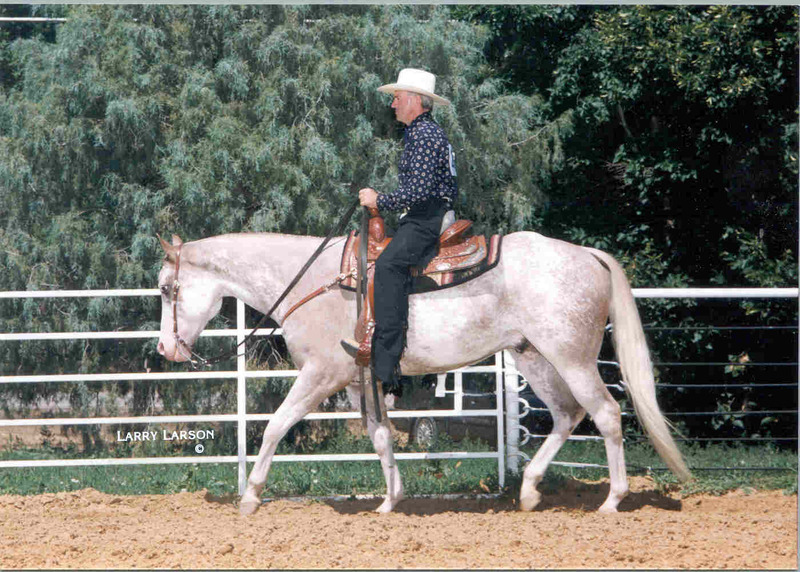 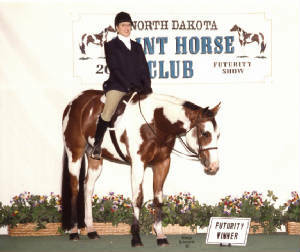 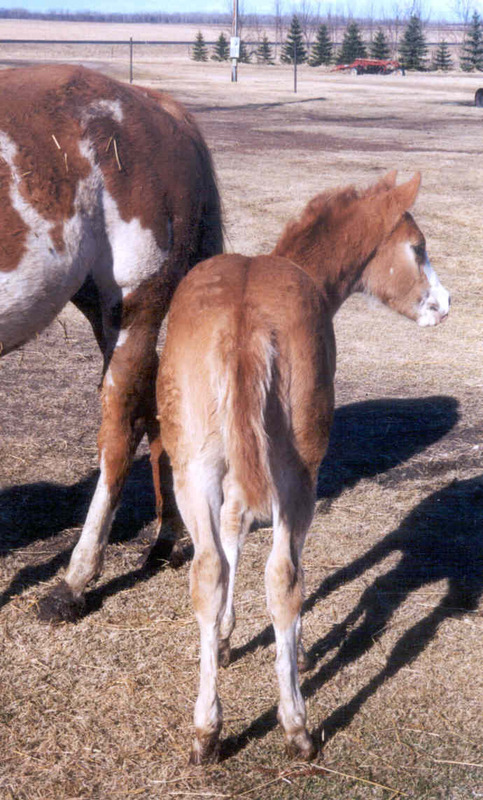 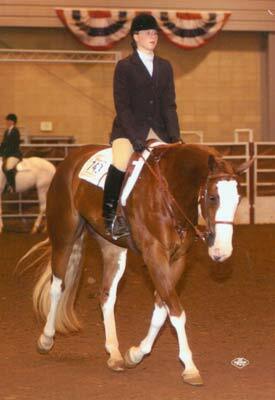 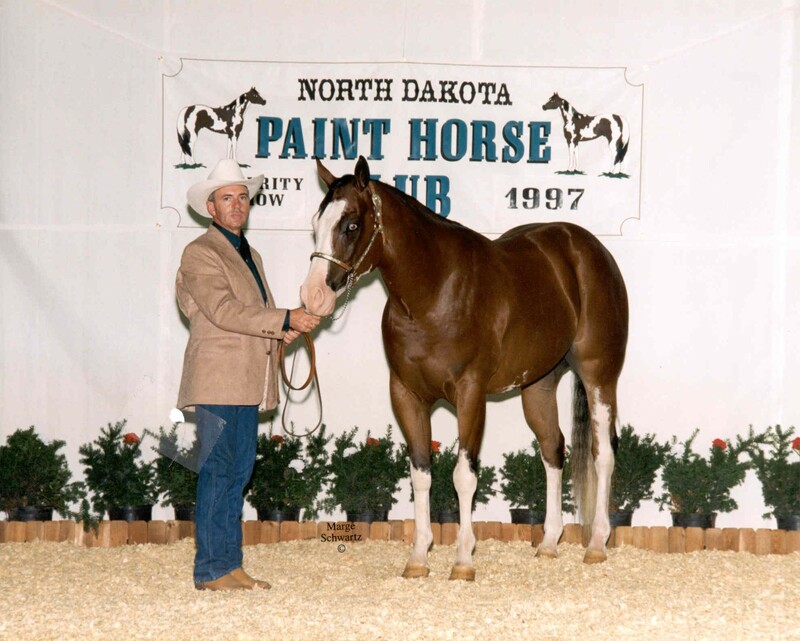 Add a little color to your life. . . .
Lightly show on Pinto circuit and earned the following points: 71 halter, 15 english pleasure, 4 HUS, 3 disciplined rail, and 1 ideal pleasure.